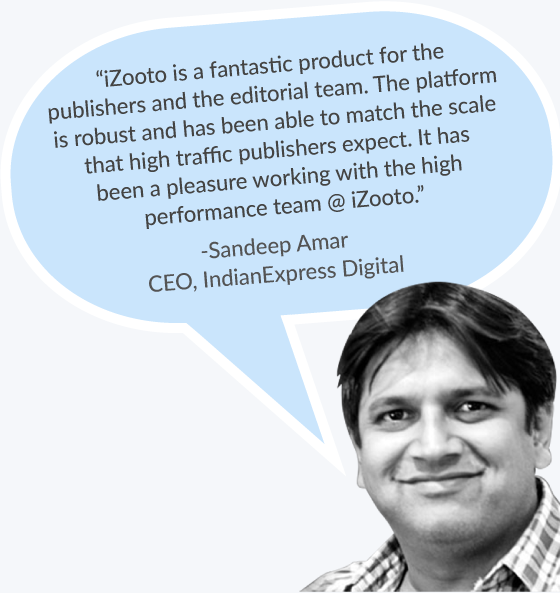 iZooto helps publishers to engage and monetize their website visitors using web push notifications. Editorial Teams use iZooto push notifications to drive user engagement with targeted and personalized push notifications. Convert your website visitors into subscribers, build your own marketing list and a loyal following. Engage your users with relevant push notifications and drive repeat traffic consistently. At scale. Delight users with engaging and contextual native ads. Build incremental revenue. iZooto’s ready to integrate plugin for Wordpress, Wordpress VIP ensures that you are able to get started in a ziffy. Do a hassle free integration with iZooto. Keep your users updated about new content additions using web push notifications. Generate upto 30% of your repeat traffic with relevant and targeted push notifications. Monetize your subscribers using targeted contextual native ads delivered using push notifications. Drive incremental revenue as your subscriber base grows. 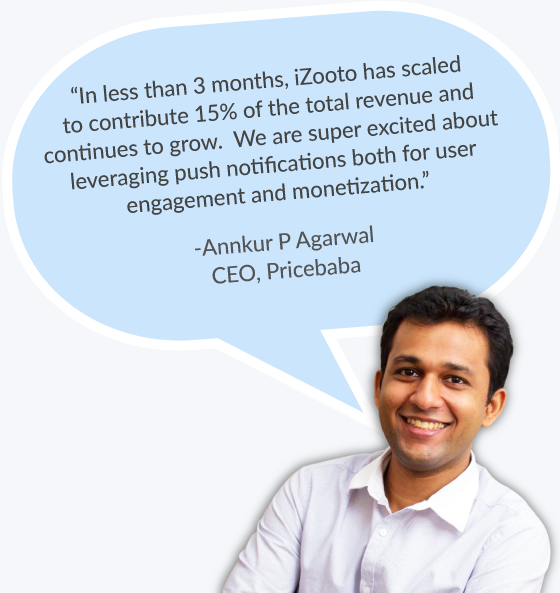 iZooto is world's first native push notification monetization platform that aggregates demand from DSPs across the globe and ensures that your subscribers are shown contextual and engaging Ads. Because ads are delivered using Push Notifications, you will not have to block your precious website real estate. Contextual native content ads that engage your users and get you better CTRs. Native Ads delivered using web push notifications don't compete with your banner ads. This revenue is over and above your existing revenue. A clear and transparent payment process that ensures that you have a 100% clarity on your payments - Clear attribution. 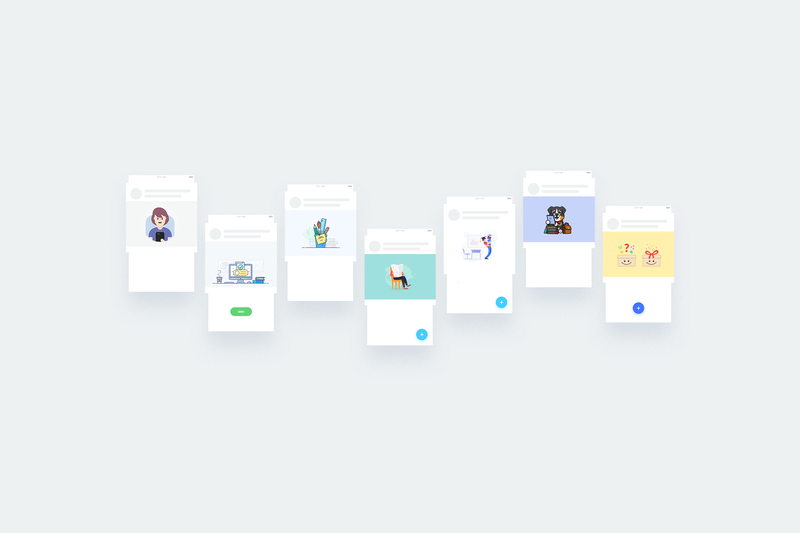 Use the world’s most powerful push notification platform to improve your user engagement metrics. Automate your push notifications everytime you publish content using iZooto's Zapier integration. Activate web push notifications in 1 click using our ready integration Wordpress plugin. Plan ahead with our smart scheduler - schedule your push notifications and put user engagement on autopilot. Time zone based delivery of push notifications ensures that you are able engage yours users at the right time. Push Notifications are delivered to users as per their local time zone, helping you to create user delight. 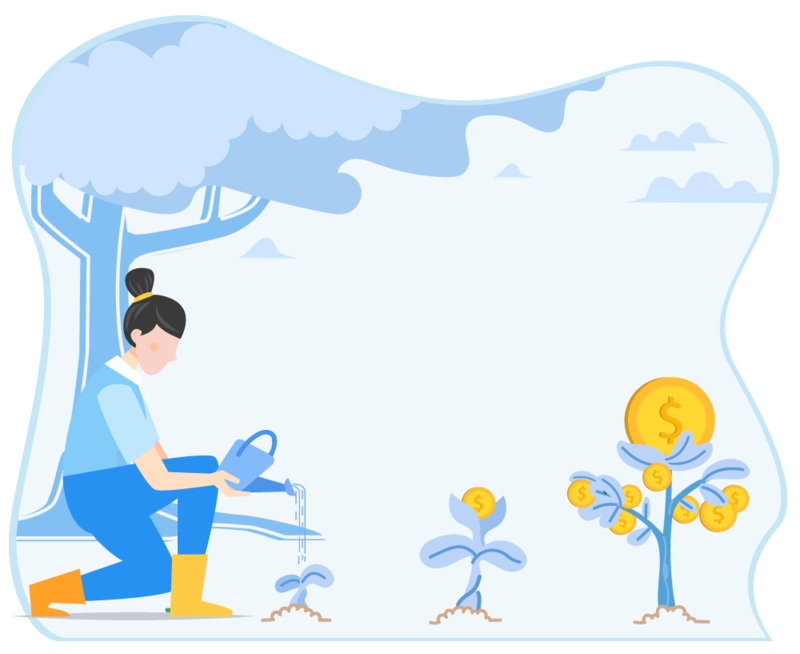 Our Monetization Plan helps web publishers and independent bloggers to increase their ad revenue using native content ads delivered using push notifications, so that you can continue doing what you do best – create quality content for users across the world. 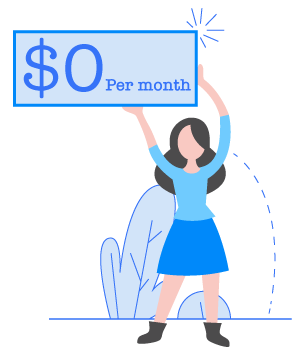 The monetization plan is absolutely free and comes with no hidden conditions. Use iZooto to send contextual notifications and build repeat traffic. Simultaneously, increase your ad revenue with native push notifications ads. Own your marketing list, reduce your dependency of social platforms and build a channel that is sustainable, scalable and consistent with iZooto. More importantly, equip your team with the tools to manage multiple websites, collaborate, automate, segment and more. As a publisher, what plan can I select? What is a Publisher Plan? Enterprise-grade plan with a special feature of Revenue Generation offered at no cost. How many notifications can I push in Publisher Plan? There is no limit to the notifications that you can push, Do read our Fair Usage Policy. What are ad notifications? How are they different from my content notifications? We have partnered with many leading providers who send Ad Notifications to the Subscriber of your website. How do I enable ad notifications? We will be requiring consent from your end to plug Notification Inventory of your website on various Ad Platforms. How many ads are sent in a day? What are the timings when the ads are pushed? What partners do you work with for ad notifications? We have integrated several leading Ad Platform in the region, contact us for more details. If I don’t like a specific ad, can I block it? Please share the screenshot and Landing Page URL of the Ad that you wish to block, it will take 2-5 working days for blocking it at the Advertiser’s end. Will this impact the existing contract that I have with some of the partners that iZooto work with? No, the iZooto contract has all details covered, you would not require a new contract with your existing partner.